So your home or office has accumulated a massive heap of unwanted items from old crockery to worn out under garments, and you don’t know what to do with them exactly. They say cleanliness is Godliness, and for truly divine results, why not push for a dumpster rental? 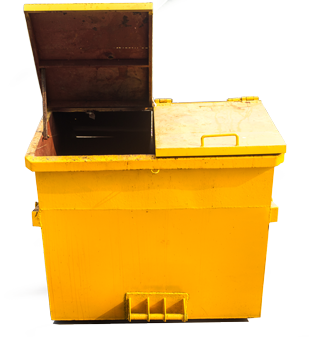 Here are a few reasons why you should ditch the dirt with a reliable dumpster. Have you been up into your attic lately? What about the basement? Or maybe even the garden shed, with the door just about hanging off its hinges? One look should tell it all. You may even find a rodent’s corpse lying amidst unused plastic clutter, a clear sign that you need to clean up good. Or what about when you decide to take it up a notch and do some major landscaping around the place? Whatever your reasons, don’t miss out on a dumpster rental to take care of the sordid mess left in the wake of your home purification process. If you’ve decided enough is enough, and the yard is looking utterly detestable, you may look to a decent dumpster rental to help you put things in order. Whether it’s bits of fallen twig, mounds of dirt or scattered leaves after you’ve trimmed your hedges, just feed them to the dumpster, and it will take good care of all that waste for you, leaving you with a hassle-free, well-pruned yard. If you’ve set up shop somewhere in Elkridge and are looking to attract potential investors to come on board and splash the cash, you want your office looking spick, span and hugely presentable. All those spare cardboard boxes, chipped filing cabinets, the odd broken stool that’s just been lying there for months and months, maybe even those moth-ridden curtains, the mite-bitten couch not to mention the sheaves of useless, non-shredded papers that are probably lying around on somebody’s desk. If you really mean business, go with a dumpster rental and you’ll have people knocking on your door all day. We often rent our dumpsters to landlords in the Elkridge area, because residential customers often need dumpsters for their properties. Tenants come and go, and each time you’d want the place looking exquisite for the next bunch. Be a responsible landlord, head for the dumpster rental and keep that place looking remodeled for your future tenants. Imagine the damage after a flood. It’s devastating. Bits of splintered wood swimming around the neighborhood, with nowhere to go really. That’s where your dumpster comes in. Get rid of all the moist waste before the mold kicks in, and then you’ve really got problems. Fast and efficient, a dumpster rental is the ideal solution in the case of a flood. It’s great if you’ve already rented a dumpster for your own spring cleaning, so how about giving back now? Get onboard the dumpster rental train, and your neighbors will do the same. What’s better than one person cleaning up their doorstep? An entire neighborhood casting away useless bits and bobs of course! So there you have it, a list of reasons why you should use a dumpster rental. Try it out, and you won’t go wrong. Dumpster rental is one of those industries where working with a local company makes all the difference. Because we are located near Elkridge we are able to provide quick dumpster delivery and pickup times. Another benefit of working with a local business is that we won’t charge you hidden or add on fees. Out of state middlemen will most likely need to charge additional percentages on top of the local hauler’s price. We have several years experience working on waste management and dumpster rental in Elkridge. Something we know for sure is that people looking for a roll off dumpster are also looking for hassle-free service. Our dumpster rental process has been developed to be simple, easy and affordable at the same time. 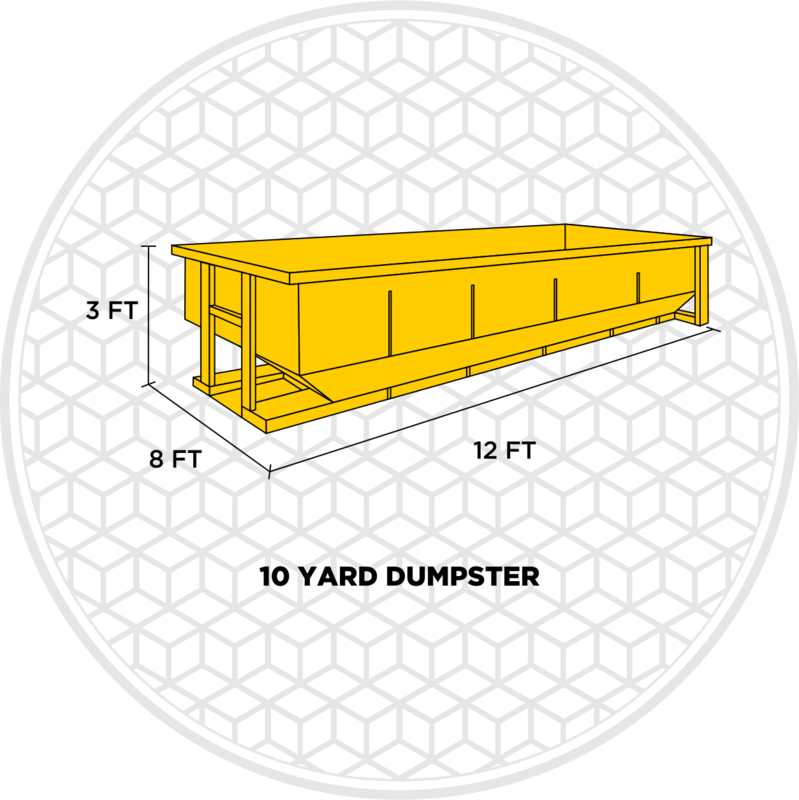 Give us a call today, and tell us your dumpster rental needs so we can give you a straightforward flat rate quote.